Whether you have few boxes or an entire house, whether you are sending belongings across the state or across town, we are the right movers at the right price. 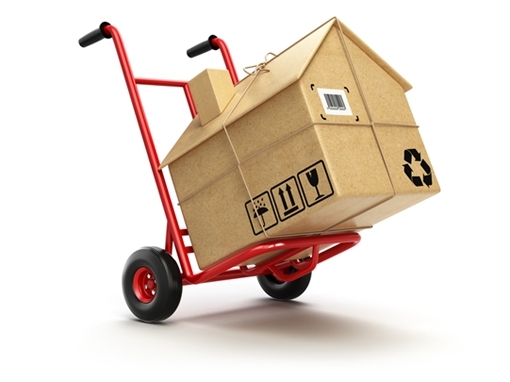 Looking for a reliable and affordable moving company in Texas? 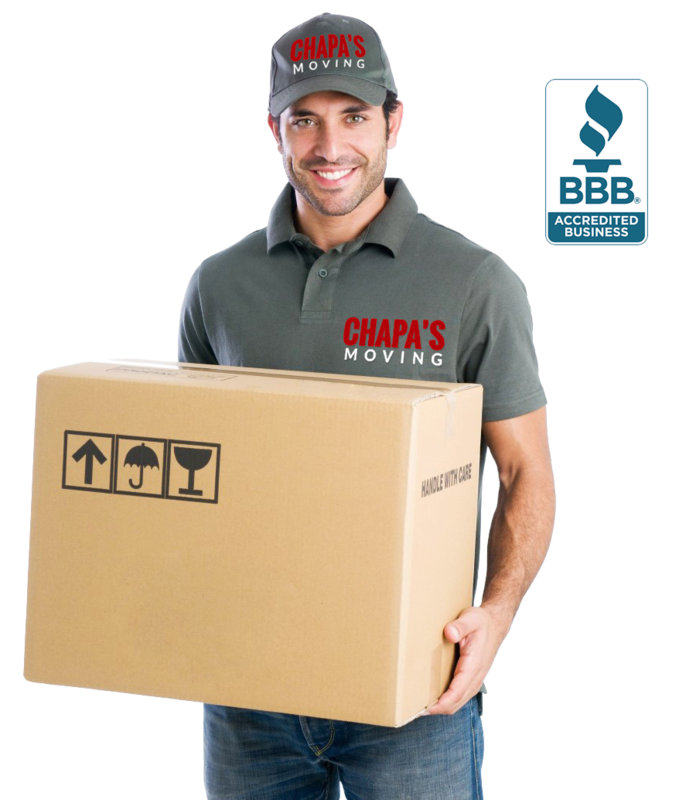 Chapa’s Moving Service is here to help you make the best decisions possible for your upcoming move. The goal of Chapa’s Moving Service is to put you on the path toward an exceptional moving experience. Our standards of safety and professionalism guarantee that every move is a quality move. With our help, you’ll soon be enjoying the comforts of you new home or office, all without having to lift a single box, as each mover in our team is trained to handle the job efficiently. We are one of the most reliable moving companies to call for all your moving needs!! Plus, our low-priced rates are designed to give you the quality you need and the affordability you can appreciate. Chapa’s Moving Service, with over 4 decades in the moving industry, had both the experience and knowledge to get the job done right the first time. Chapa’s Moving Service is here to help you find the right answers to your questions and concerns. Please call us to get an hourly rate quote for your upcoming move and receive great moving tips. Contact us and we will be happy to respond to your inquiries as quickly as possible. We are a Full Service Moving Company located in Mcallen, TX that provides service throughout the Rio Grande Valley and the entire state of Texas. WANT TO KNOW WHAT YOUR MOVE IS GOING TO COST?